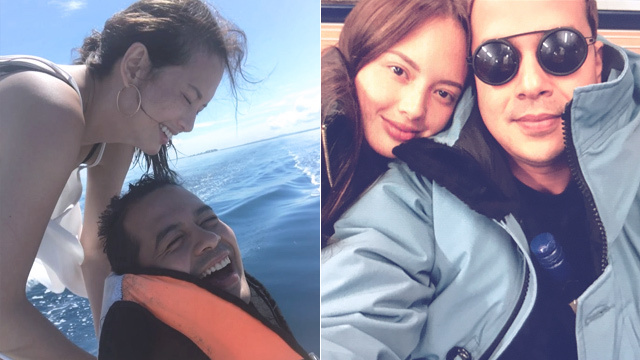 We can't help but speculate that Ellen Adarna and John Lloyd Cruz are planning their future together and building a new home. 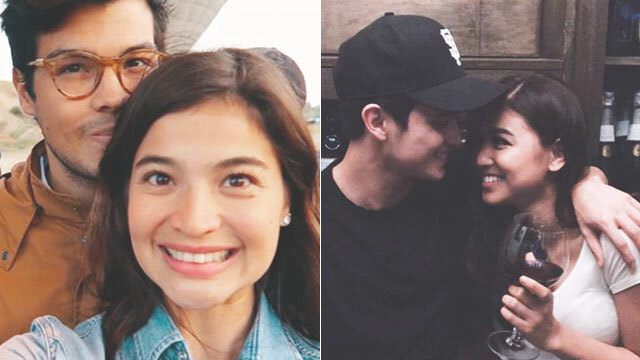 Based on their latest Instagram posts, the rumored couple shared similar photos of a stunning mountain view surrounded by the wonders of nature. Ellen wrote on the caption of her photo "Our future view," along with heart and house emojis while tagging both of Lloydie's personal accounts. Lloydie posted two photos with the captions: "My view is my empire" and "Mine. Yours." 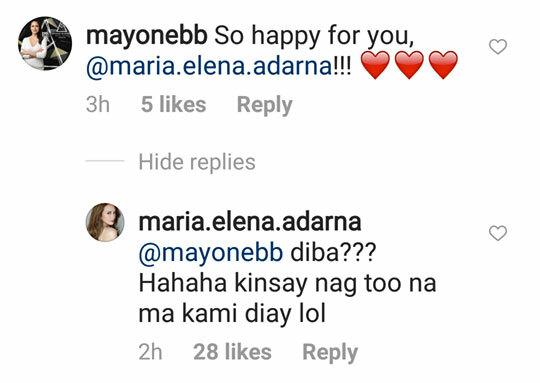 While Ellen and John Lloyd have never confirmed their relationship in an official statement, even amidst all the rumors circulating about them—including a baby on the way, Ellen, through an IG comment, responded to a user confirming that they are together. Ellen's reply translates to: "Right? Who would have thought we'd end up together?" 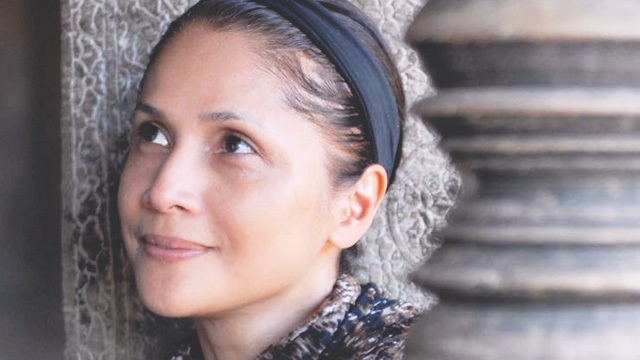 Agot Isidro on Anti-Aging Cosmetic Surgery: "It's a very personal decision"